Concrete driveways are permanent, low-maintenance additions to your place that can provide kids with a safe place to ride scooters, improve its appearance, decrease erosion, and also help in keeping your car clean. But building one such is a labour-intensive and costly project. It’s a tough job to collect sources and materials for the build to be done. Also if you’re planning for a makeover or landscaping of your place, concrete driveways are best to provide some fresh & modern look to your area. 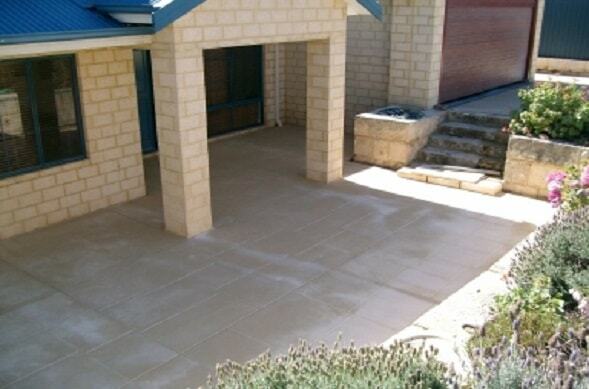 Concrete Exposed Aggregate Driveways Melbourne can provide a long-term, affordable maintenance add-on to your property. We remove the hassle and stress out of sourcing all your detailed architectural requirements, just contact us & we’ll visit your site with a competitive quotation within 24 hours. We offer you the top quality workmanship and unparalleled customer support in the Melbourne area. We are one of the most trusted brands as a concrete driveway constructor, our company’s main aim is to enhance and change your outdoor space with a positive, appealing driveway which is worth to your house. We can also assist you to choose the design and finish, by developing a structurally real front yard, our highly trained staff would ensure that you enjoy the process & have the best results which fit in your place as well as in your budget. Contrary to traditional pavements, our concrete pavements are easy maintenance and also prevent the growth of unwanted weeds as well as bugs nesting. With a variety of fantastic finishes to select from, which also includes aggregate concrete, decorative concrete, and even the colour concrete, we can provide you with a creatively attractive frontage that is likely to change the look of your house. 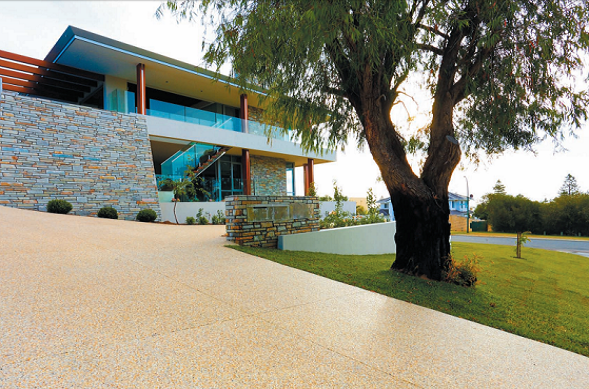 Since we are providing lots of different styles and coatings available for different areas, the lot of families are choosing exposed aggregate in Melbourne. Exposed aggregate driveways appear excellent and once drifted out in a certain way would undoubtedly increase the value of your property. You can also create some off shades designs without having the burden on your financial budget. Also, the technique of spreading the floor is very much cost-effective than your imagination. These are much more functional because we provide you unlimited region dimension and various kinds of aggregates. Adding to this we also have an array of additional design methods. It is possible to mix different ways as well as components and come up with unique styles for your construction. We have worked on different commercial and residential assignments which are of top quality along with client satisfaction which is the primary objective of our business. Additionally, its a matter of our pride in providing economical and transparent costs to every customer. Our customer’s happiness is our primary concern. We are available to assist you, to help in redesigning your premises and will suggest you superb designs for the place. 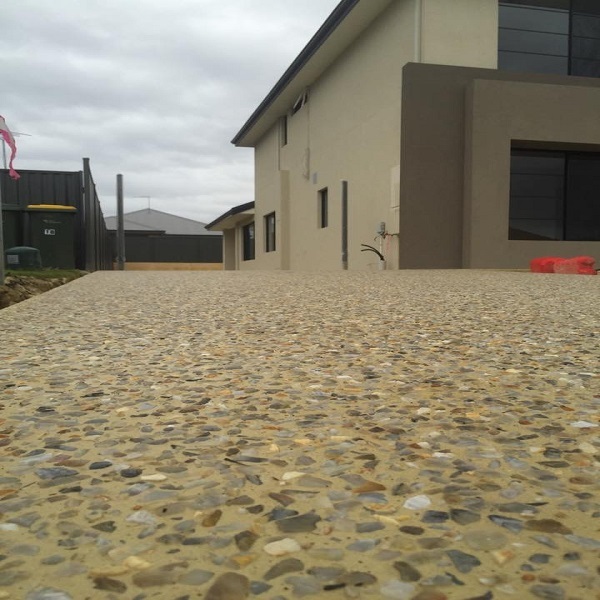 Concrete Exposed Aggregate Driveways Melbourne is a long-term, affordable maintenance add-on to your property that may enhance its look, offer children a secure area to ride a bike and reduce break down.